John F. Kennedy said, "As we exress our gratitude, we must never forget that the higest appreciation is not to utter words, but to live by them." Thank your customers, your friends, your family, by sending a little a thank you. Here is a cute bag/box for a friend, team member or for a hostess gift. It holds standard size cards and envelopes! This is the bag/box I shared at our meeting posted earlier. Start with a 12" x 12". Score at 1", 3", 9", 11"~turn score at 5" & 7". Cute the side where shown and fold up. The top flap is a 4"x6" piece folded and punched for the ribbon. I am LOVING this Origami Heart! Cut a pile of squares...mine was a 6"x6" square, and fold on the go. 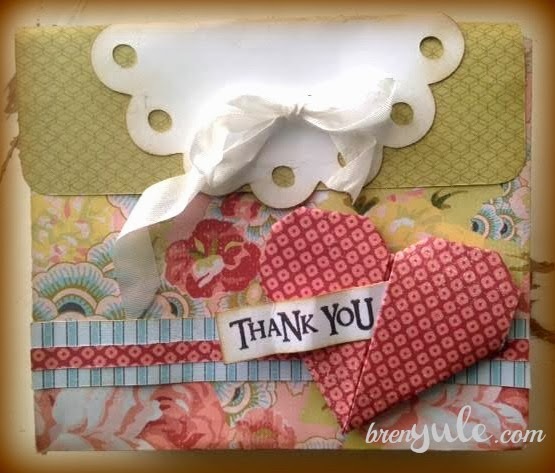 Keep a pile of squares by you when you are waiting for something like an appointment, or when you are chatting on the phone, watching a movie...have them handy to add to a project and just say Thank You, you are Close To My Heart! 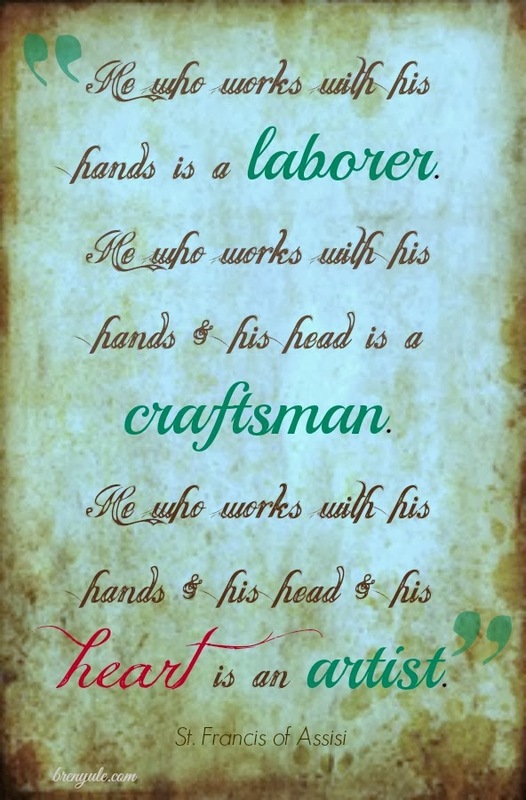 I was born to create...I am just a heARTist at heART. Hi there! 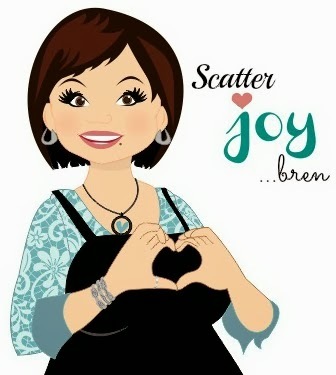 It's me, bren yule, it's BLOG HOP time again! 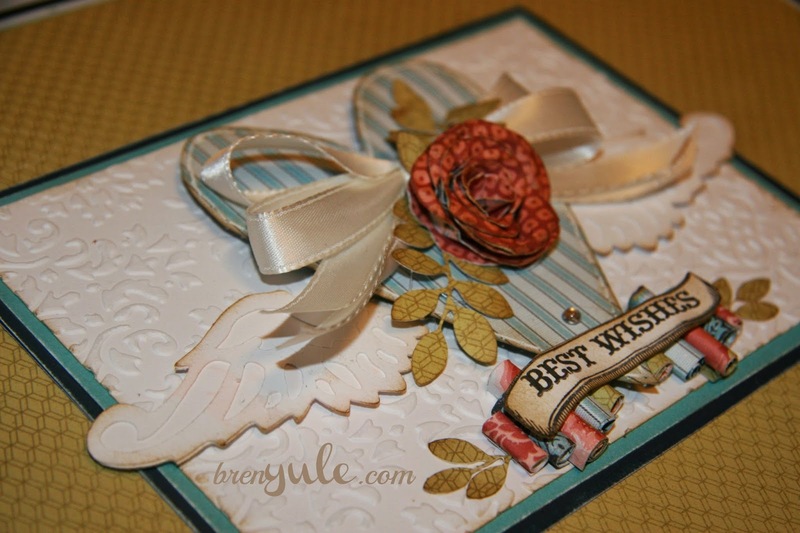 Today is the Simply Inspired "Embossing is Boss" blog hop! 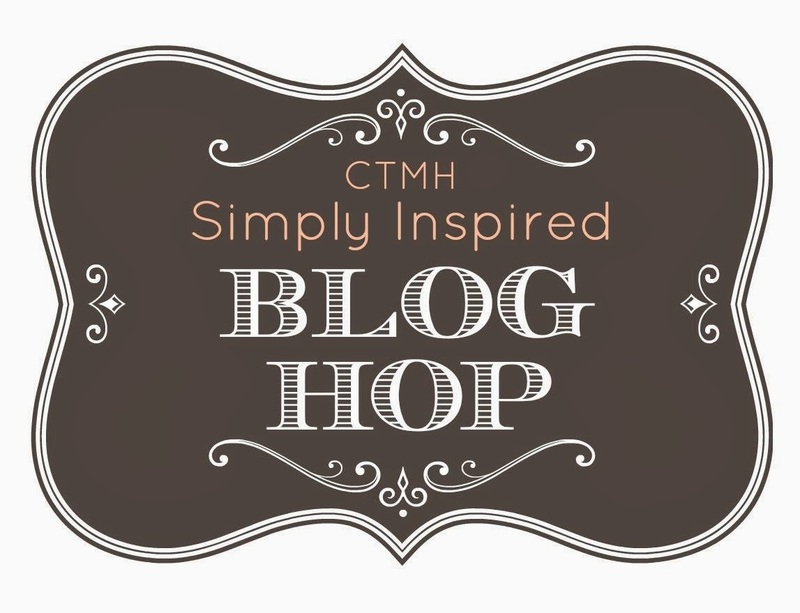 If you have come from Katy Taylors blog...then you are in the right place! 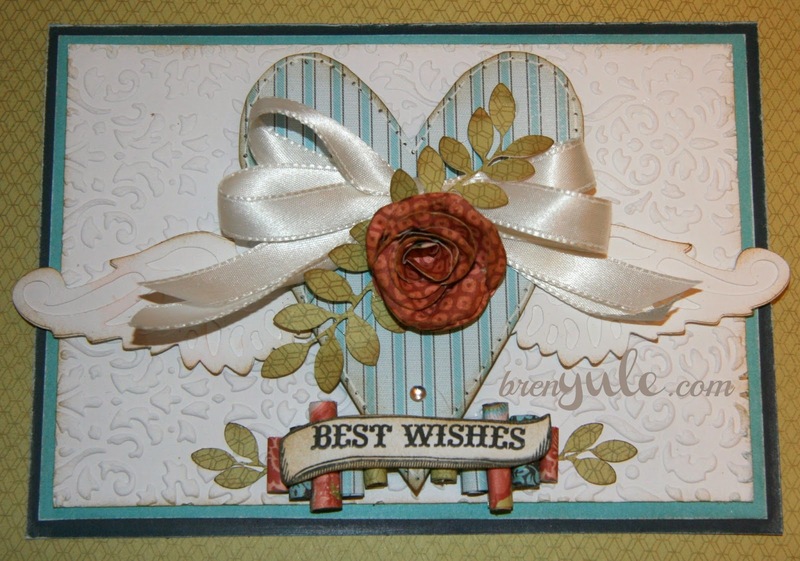 Just a fun PINSPIRED card using our new Ariana Paper Packet and our fun Damask embossing folder! I LOVE the sweet vintage look of our new papers! Of course the flower, leaves and wings are from our Exclusive Cricut Cartridges. 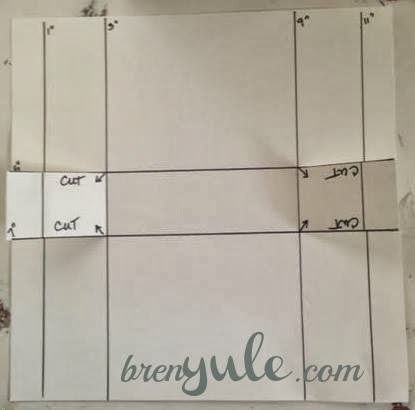 Or just click the Cricut link to the right of my side bar for more info! Each cartridge has over 700 images! Three to choose from! But you all know about those right? Now about these cool new embossing folders, we have 5 to choose from in a 5" x 7" format! 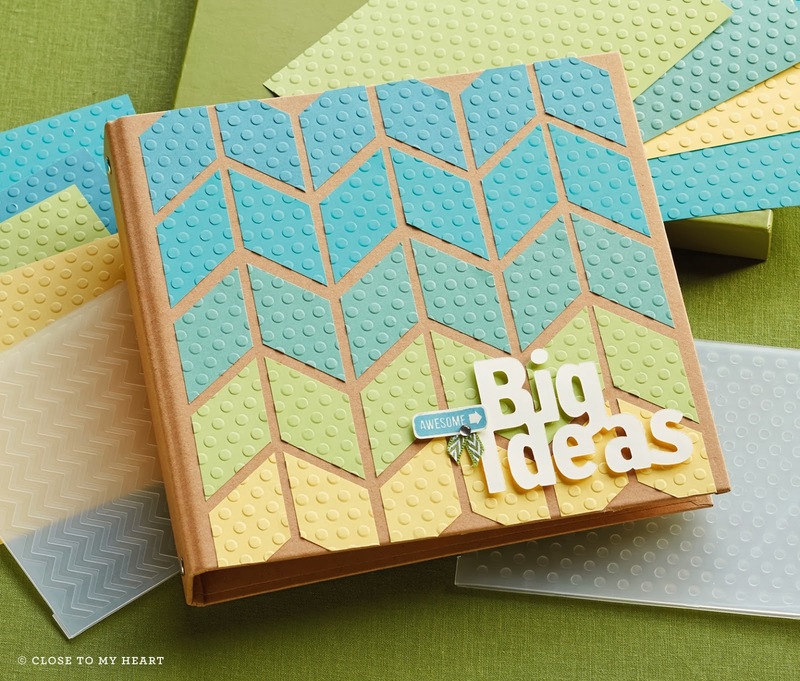 AND they have a slit at the top so you can emboss a longer piece of paper for your layouts and crafty projects! AND there are still a few more days in February to get in on our special! 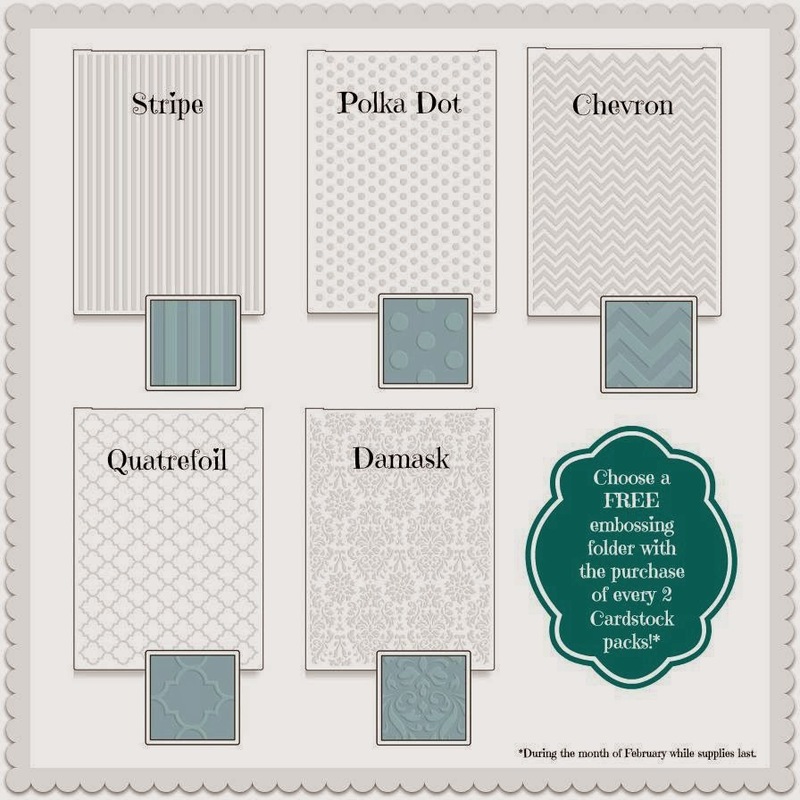 Purchase 2 Cardstock packets and receive 1 embossing folder of your choice FREE! 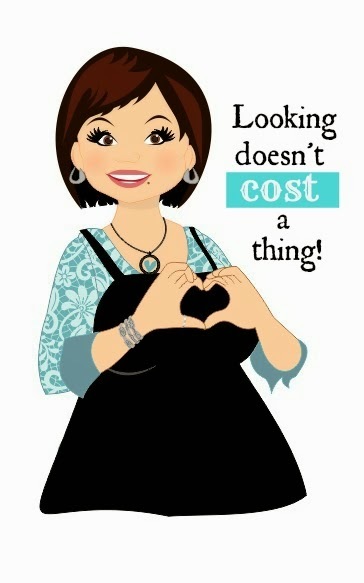 Here is the cool "How-to" video from our own Jill at Close To My Heart headquarters! If you got lost along your way during this hop, then you can start over at Dana's blog and get the full list of amazing Close To My Heart sisters artwork! What does the FOX say? 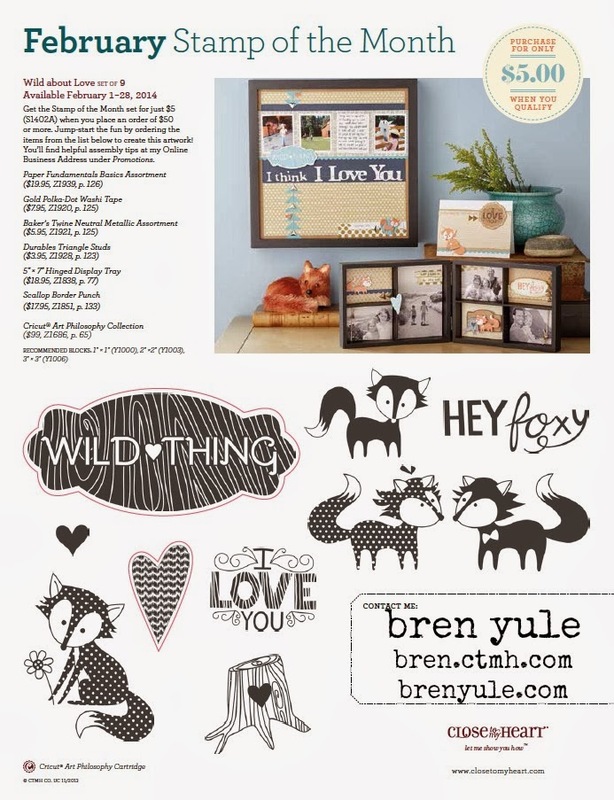 Wild Thing Stamp Set! Only thru Feb 2014! 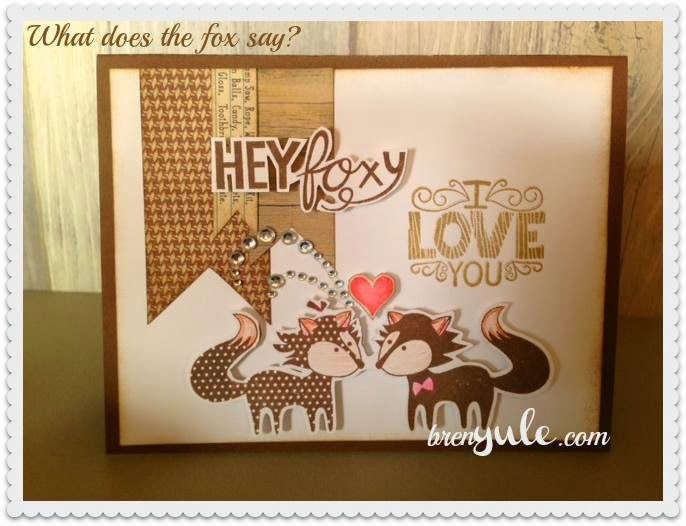 Here's my cute card made with the February Stamp of the Month set!